Other brands : Trinity College TM-250 mandolin (used)Sold. 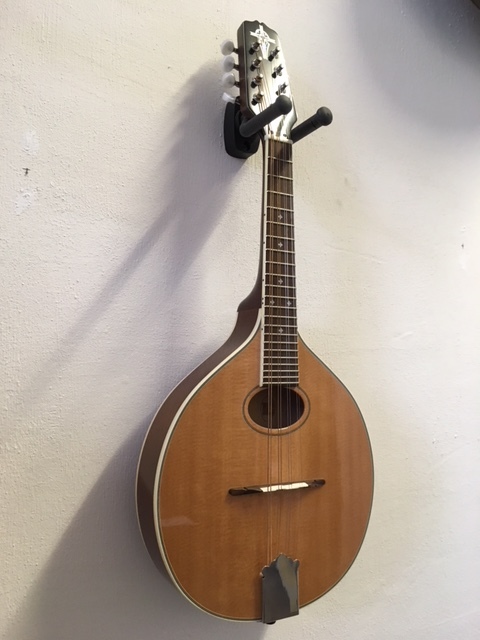 Producten > Mandolinshop > Mandolins > Other brands > Trinity College TM-250 mandolin (used)Sold. Trinity College TM-250 mandolin (used)Sold. Trinity College TM-250 mandolin. Flattop mandolin, solid spruce top and solid maple back and sides. Fine playing instrument, in a very nice condition, almost no signs of use. With orignal hardcase. Sold.